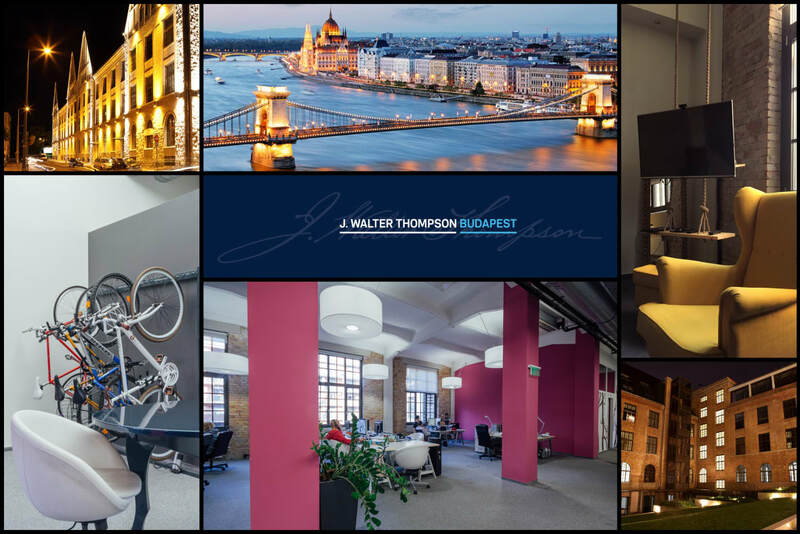 J. Walter Thompson Budapest is a mid-size communication agency with devoted, enthusiastic people. We are here to find the relevant topics for our clients’ brands either to start or to maintain their conversation with their target. Besides taking care of international brands, we’ve also learned how to reposition worn out Hungarian brands and insert them into the context of the 21st century. The global crisis forced us to be even more innovative in ATL, BTL or online to keep the level of our clients’ voice.